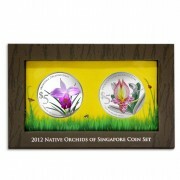 Singapore is home to many diverse species of native orchids given her favourable geographical conditions. 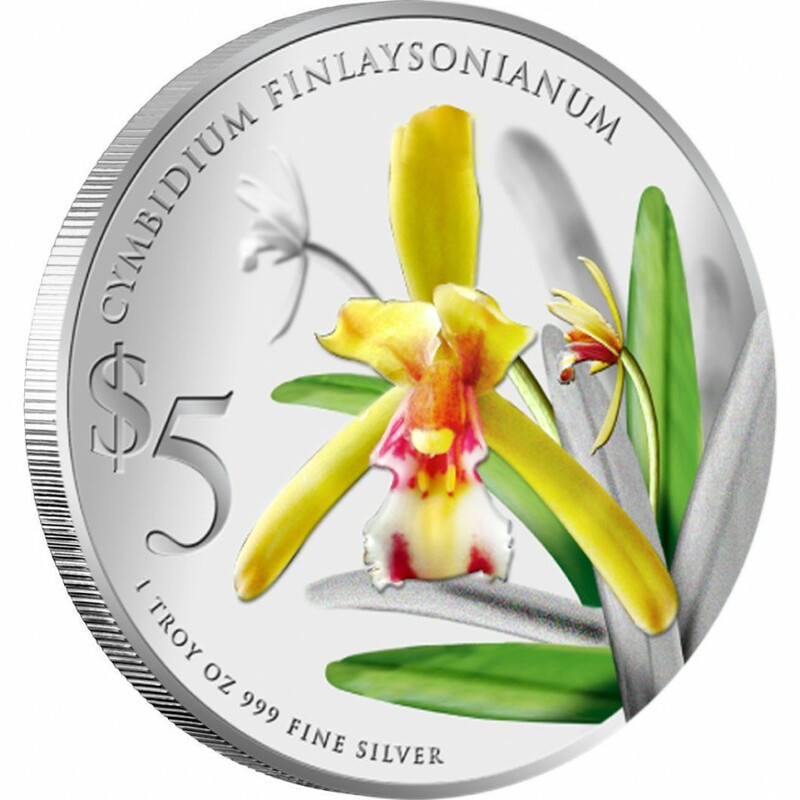 About 226 species of native orchids have been recorded in Singapore over the years. 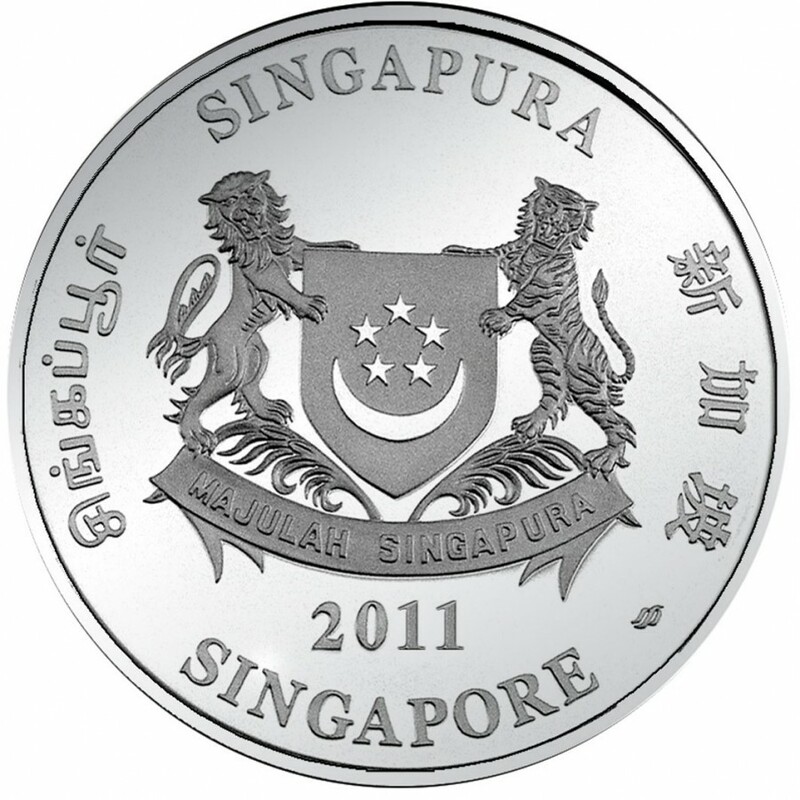 Its natural occurrence in Singapore is valued and significant to us, as Singapore has always been known as a “little red dot” with an absence of natural resources. 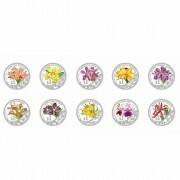 Robust and graceful, these well-loved flowers are considered one of Singapore’s natural wonders. 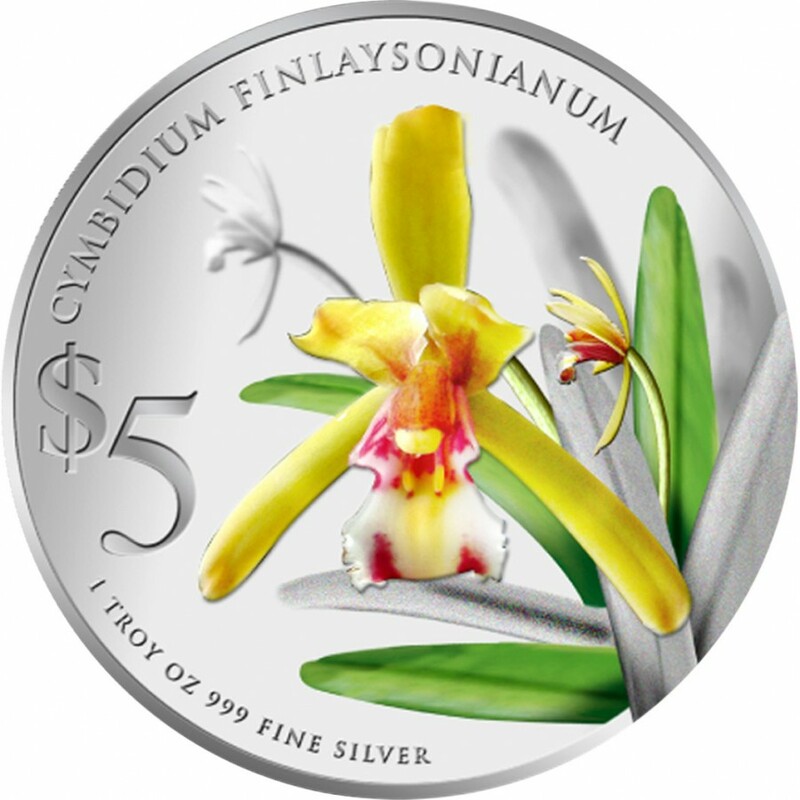 Unfortunately, due to the urbanisation destruction of their habitats, majority of these orchid species are already extinct locally and only a minority survives in our remnant forests. Therefore, the Singapore Botanic Gardens has initiated an orchid conservation programme to ensure the continued proliferation of these orchids in Singapore, this augurs well with government’s vision to develop Singapore as a Garden City. 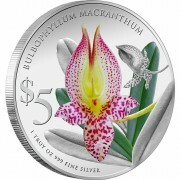 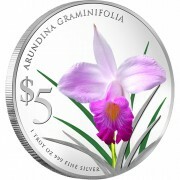 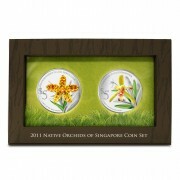 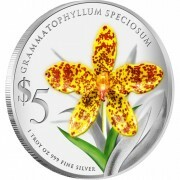 Silver Coin CYMBIDIUM FINLAYSONIANUM 2011 "Native Orchids of Singapore" Series is a nice and perfect gift!